Dr Ferdinand is a GP partner at Wickhambrook Surgery and has also worked in Bury St Edmunds and Haverhill during his time as a GP in Suffolk. He works part-time for Cambridge University as an Assistant Director of GP Studies and is currently involved in the development and running of the Cambridge Graduate Course. 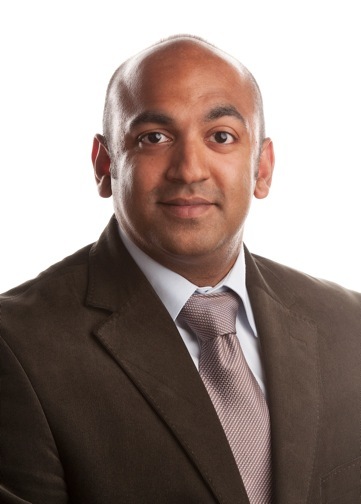 Dr Ferdinand was the clinical lead for Planned Care and has facilitated the development of clinical pathways, working closely with hospital consultants and other GPs with the aim of optimising patient care. His work in the CCG also includes risk stratification, shared decision making, education and developing the CCG’s IT strategy. Dr Rayner has been a GP Associate to the West Suffolk CCG since December 2012. His interests include Surgery, Dermatology and Orthopaedics. He is currently involved in the redesign of community services for Ophthalmology for West Suffolk. Dr Knowles is a GP partner at The Rookery Medical Practice in Newmarket. He has a keen interest in Minor Surgery, Ear Nose and Throat surgery and Paediatrics. Dr Knowles is one of the prescribing leads at the practice and has taken some of this experience into his role as part of the Medicines Management team within the CCG. Dr Roz Tandy and is the Dementia lead for West Suffolk CCG.